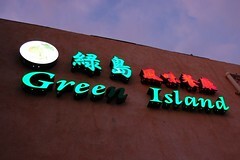 Green Island (9556 Las Tunas Drive, Temple City) is a reliable, fast, and child-friendly Chinese cafe with some Malaysian and Singaporean touches. We come here regularly with our niece, and she is never the only child there. Hard to mess up but still not nearly as good as roti canai should be. 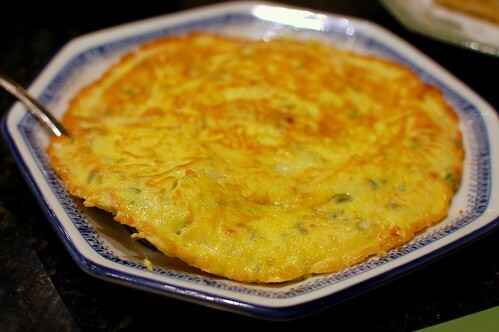 Scrambled egg with dried turnip ($2.99). 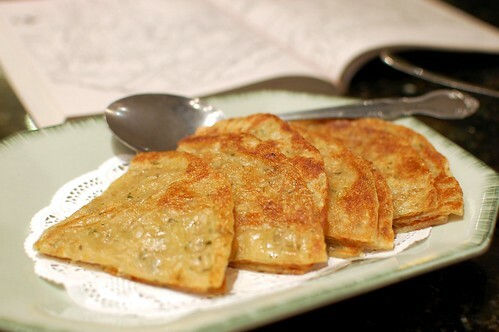 A simple traditional Chinese comfort food favorite. 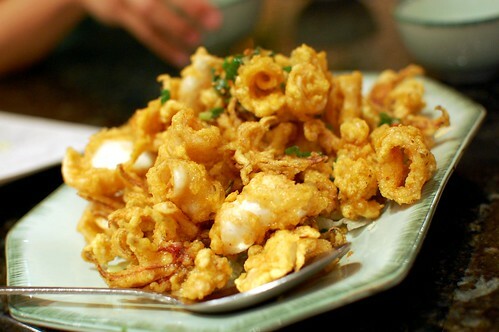 Squid with pepper salt ($6.99). Can't go wrong with pepper salt dishes. 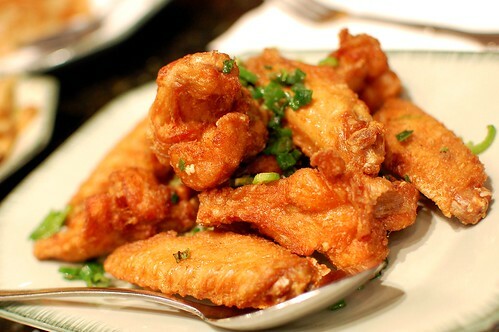 Chicken wings with pepper salt ($6.99). 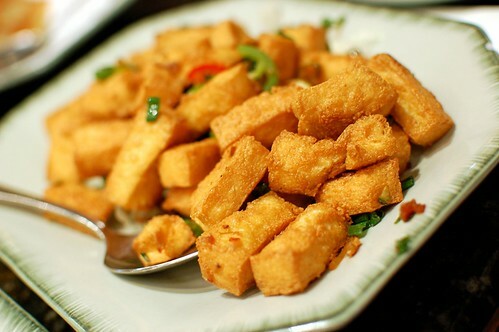 Bean curd with pepper salt and X.O. sauce ($6.99). Yeah, we really love pepper salt. 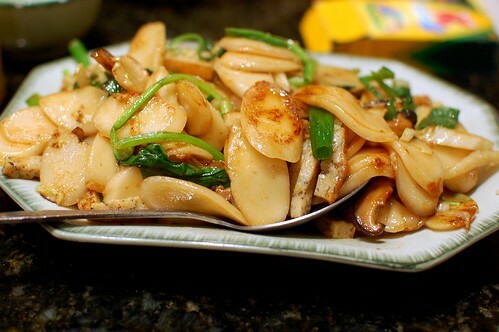 Fried thick noodles Shanghai-style ($6.99). 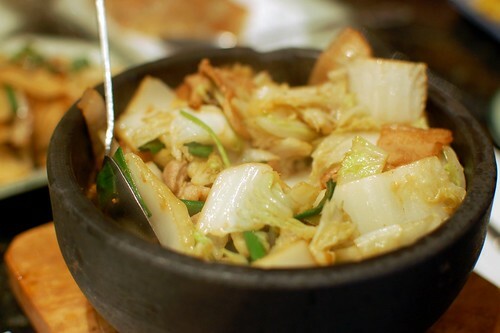 Black pork belly with bok choy in hot pot ($7.99). All the bok choy makes it good for you. 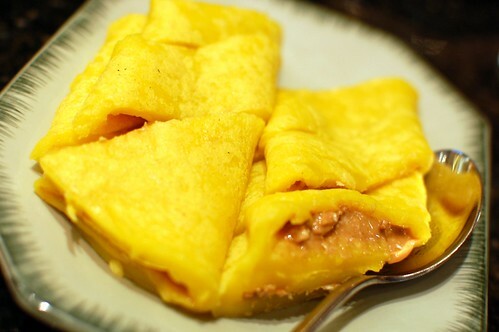 There's always room for luo buo gao. 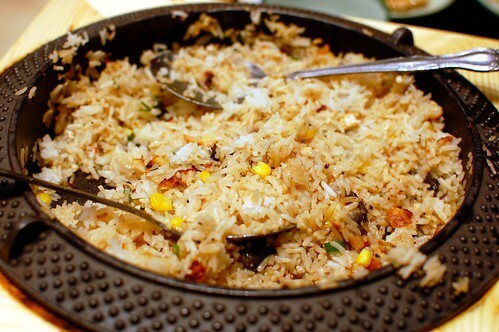 Sizzling eel fried rice ($8.99). 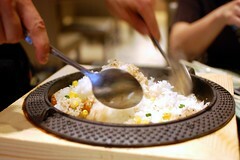 You must get at least one sizzling rice dish here! 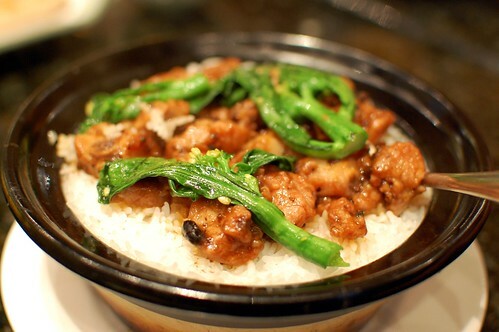 Spareribs in black bean sauce with rice hot pot ($6.75). Like home in a bowl. 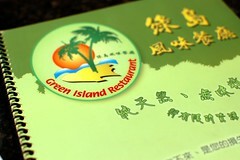 Sadly, dessert is not so great at Green Island. You're better off ending with some frozen yogurt a few doors down. 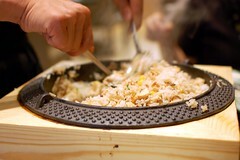 i like their chewy noodles too and the sizzling rice...love the egg dish pic..it pops! That's a good lookin' spread, Rivers! 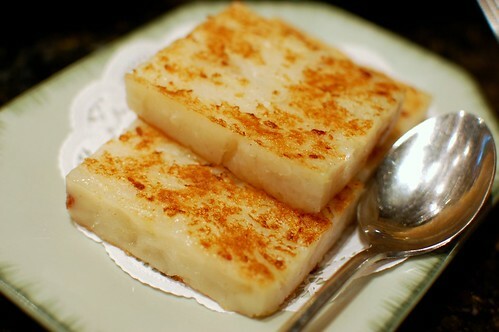 Love chewy rice cakes! Definitely reliable for sure! I've only seen it improve over the years. I really like their oxtails with lily root, and the pork belly with boy choy isn't bad either. Yum! 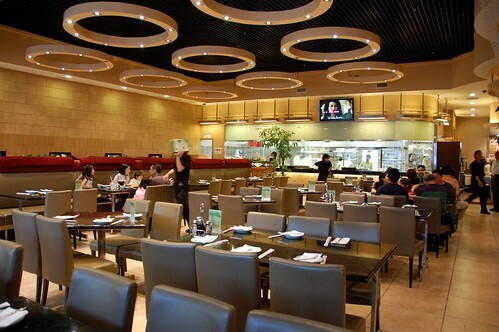 And now I'm craving for Chinese food thanks to your pictures.